I’m beyond ready to head up to my favorite mountain (Snowbird) and bounce down perfect pillows of snow. But until that glorious day comes I’ve been biding my time with Warren Miller movies and, of course, training! I’ve been skiing for almost 20 years and have been consistently cross training for about 8 of those years. I’m here to tell ya, being fit before you hit the slopes is critical if you want to prevent injury and ski your best. 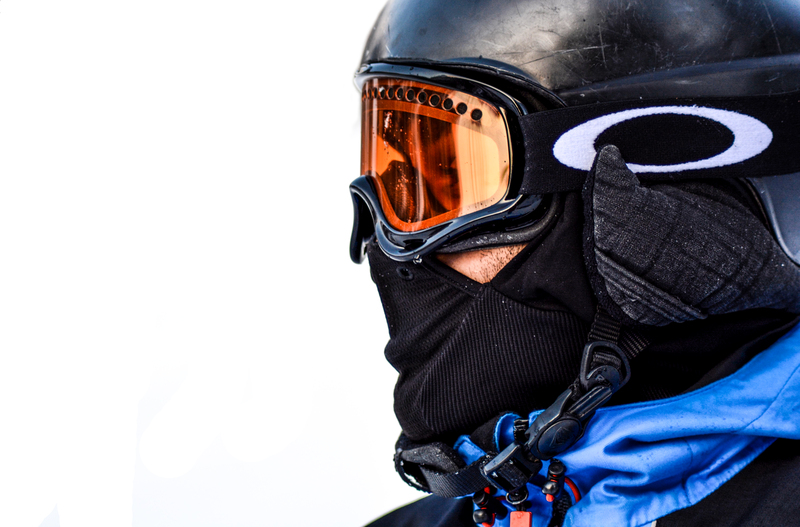 With a little research and my own personal experience, I’ve come up with some of the best exercises and training methods to help you become the next Jonny Moseley, Glen Plake, or Lindsey Vonn. Lateral movements- side shuffles, side hops, speed skaters, and lateral bounds mimic ski movements and will help train your legs and feet to react quickly. This quick reaction time will especially come in handy when skiing moguls or in thick tree glades. Lower body strength– developing the muscles in the lower body strengthens the ligaments in the knees, preventing injury. Leg strength is required for proper technique as well as control. The more conditioned you are the more control you will have, making skiing safe and fun for you and everyone around you. Squats, deadlifts, wall sits, and box jumps are excellent exercises to add to your routine. Core work– core endurance is very important if you want to be more than an average skier. Building endurance in the muscles in your abs and lower back are especially critical. Static exercises like plank, side plank, and superman will improve your endurance, skiing posture, and overall shredding skills. Balance work-skiing is a balancing act. Whether you are balancing on the outside leg during a turn or getting thrown around in rough terrain, having excellent balance will enable you to handle any conditions. Your balance work doesn’t have to be complicated. Simply standing on one foot engages the stabilization muscles in the foot, ankle, knees, hips, and core! This will help prevent injury, improve your neuromuscular coordination, and make you a better skier! Endurance training-if you want to stay on the slopes all day you need to have the endurance to do so! If you are new to endurance training start small and build up! Walking, jogging, biking, and swimming are all excellent ways to increase your endurance and overall cardiovascular health. Just be sure to pick an activity you enjoy and be consistent! Interval training– skiing is essentially a form of interval training. Interval training is all about increasing your lactate threshold. What is lactate threshold? In simple terms, lactate threshold is when acid and hydrogen ions build up in your muscles, causing fatigue . If your muscles are fatigued, you are forced to stop, or at least slowdown. The higher your lactate threshold, the longer and harder you will be able to work without fatigue. This is why every serious athlete does interval training! For more info about interval training and an example workout click here. Hope these tips help and you have lots of fun on the mountain this season! Oh, and if you are a Utah reader, do us all a favor and pray for snow.